Volume III, No.2 — Now Available! The summer edition is out! It includes helpful articles on remaining faithful to your high calling (Mather), spiritual contentment (Gray), the metaphor of Christ as a fountain opened for sinners (Robinson), how to die well (Perkins), and the pleasantness of the Christian Life (Henry). More information here. 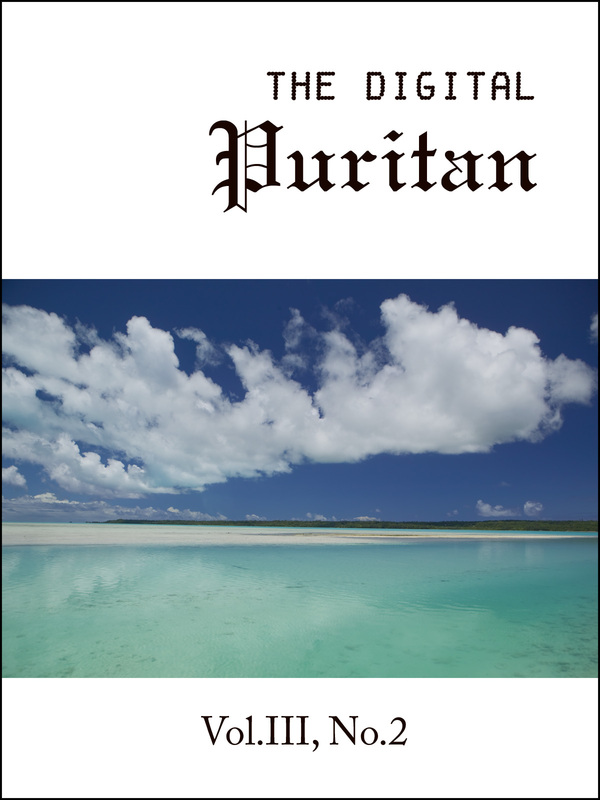 This entry was posted in New Releases - The Digital Puritan by editor. Bookmark the permalink.